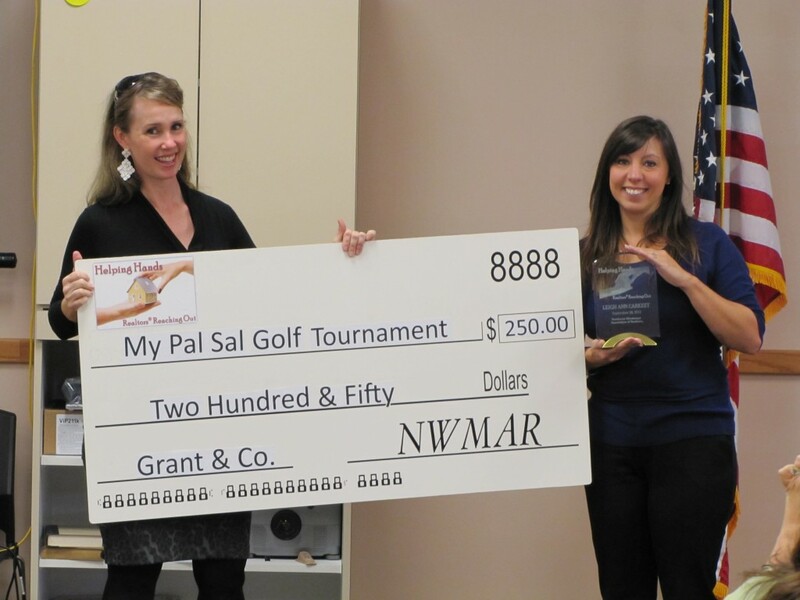 NWMAR values our commitment not only to our members, but also to our community. 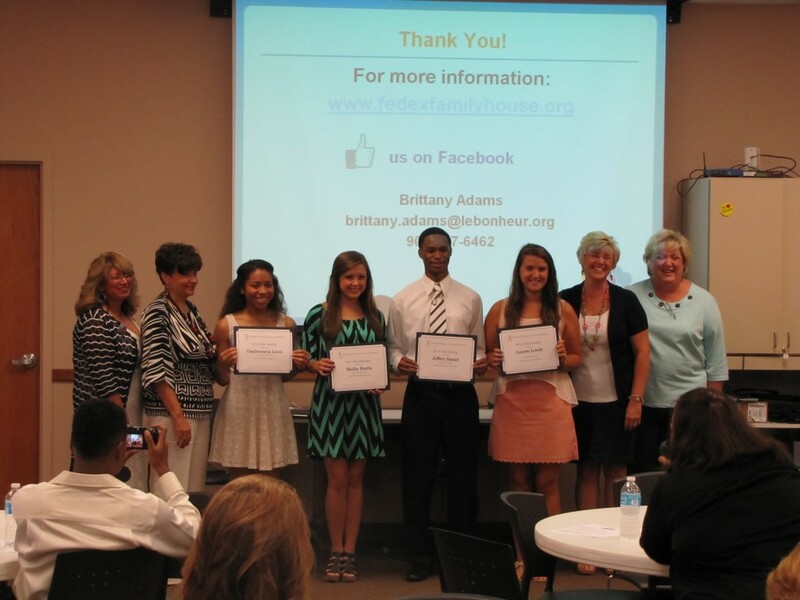 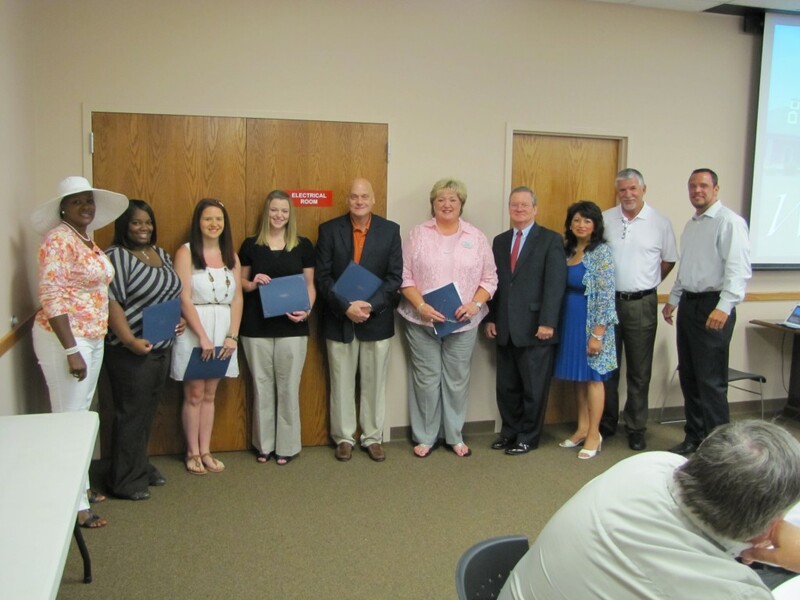 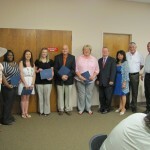 Each year, NWMAR awards fifteen $1,000 scholarship to local graduating senior students for college. 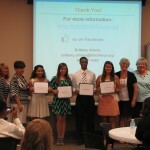 These students are picked based on academics, involvement and financial need. 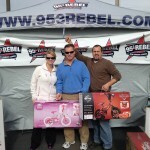 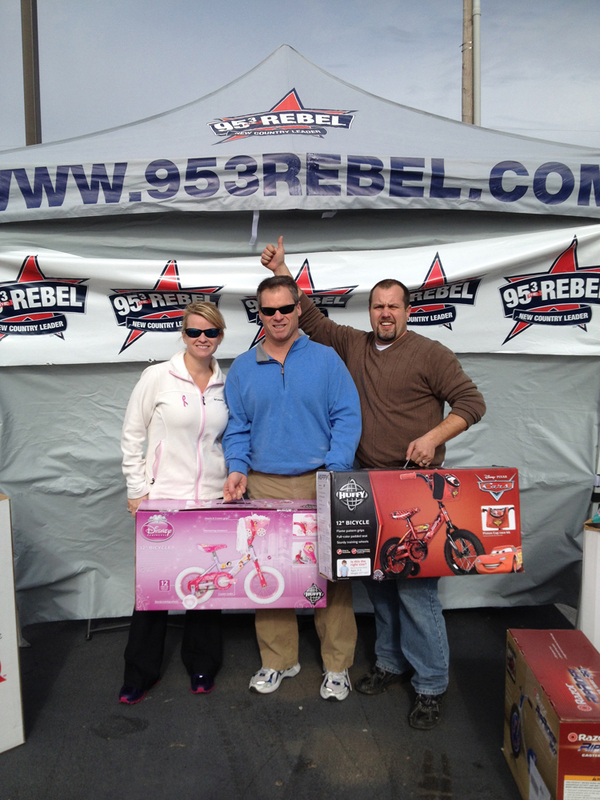 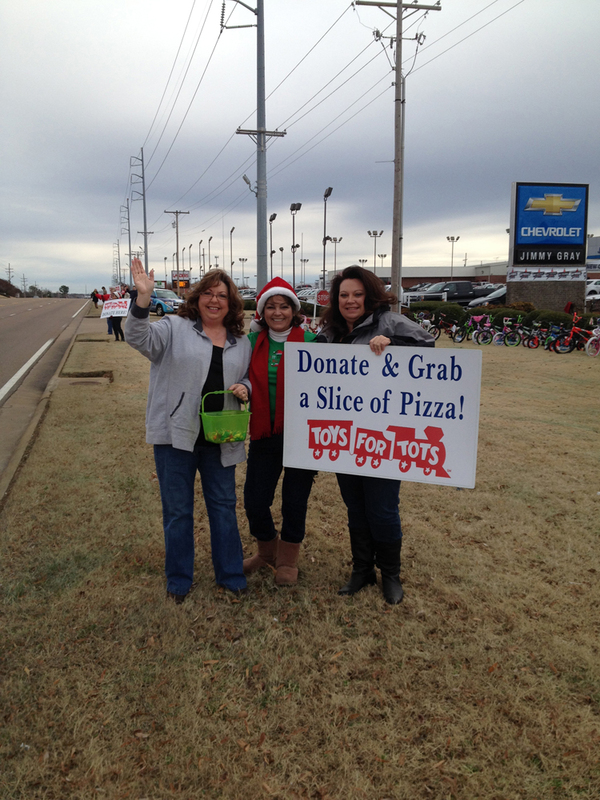 NWMAR & 95.3 The Rebel have partnered together for years to broadcast live a Bike-A-Thon in December to collect bikes and toys for the local Toys for Tots. 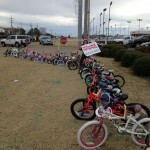 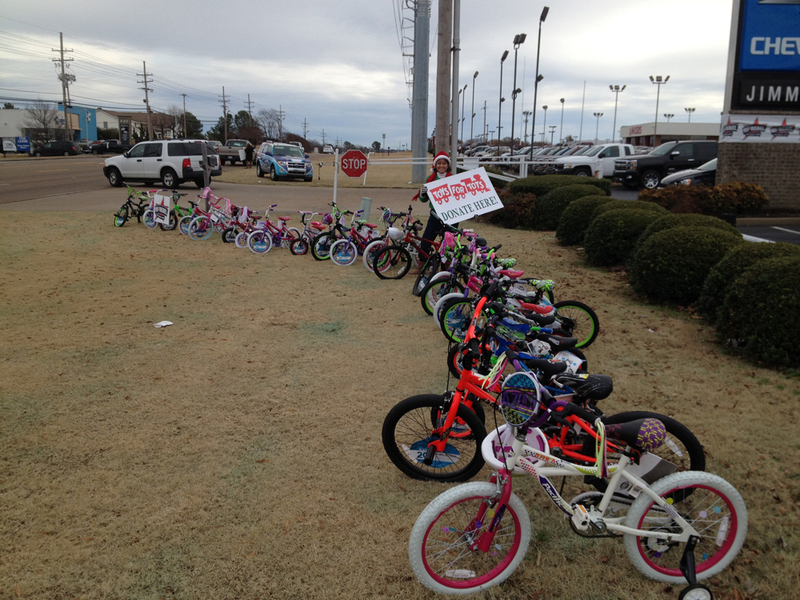 Hundreds of bikes, toys and monetary donations have been collected creating a successful event that will continue each December. 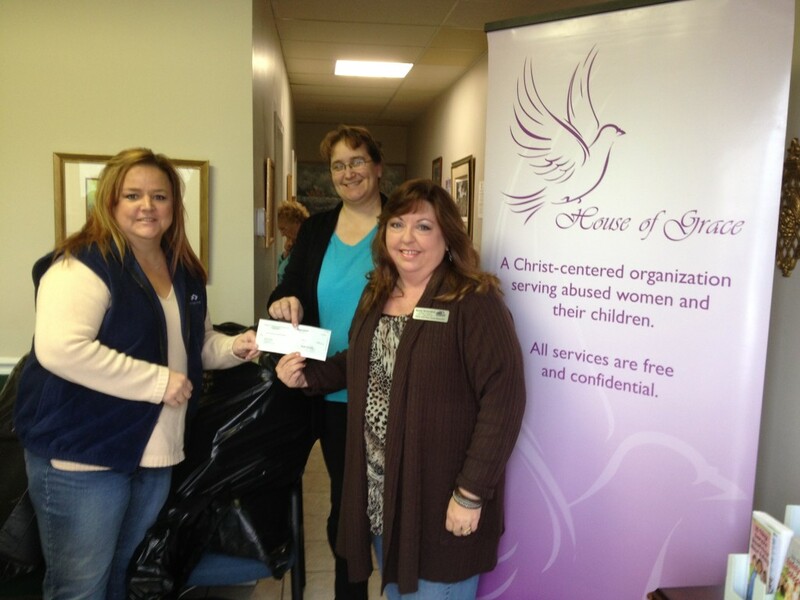 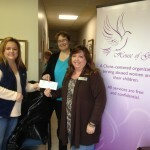 From the partnership, NWMAR and Toys for Tots are able to provide Christmas presents for each of the kids at the House of Grace, a local shelter for abused women and children in DeSoto County. 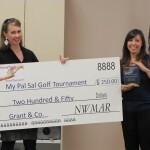 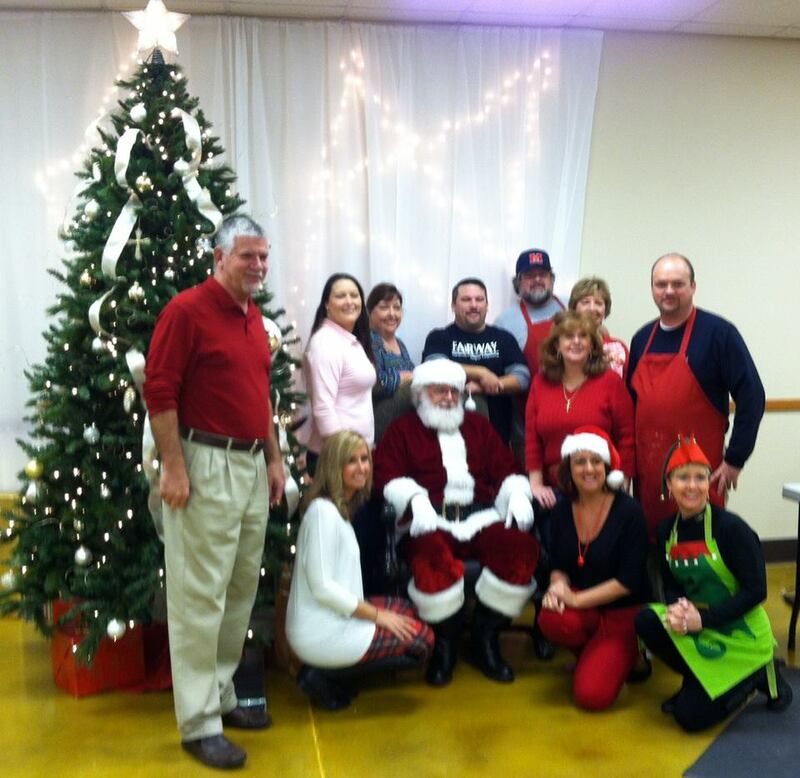 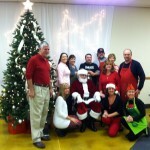 The NWMAR Community Outreach Committee organizes events throughout the year in additional to our annual events to help other local charities such as Healing Hearts, the House of Grace and Habitat for Humanity. 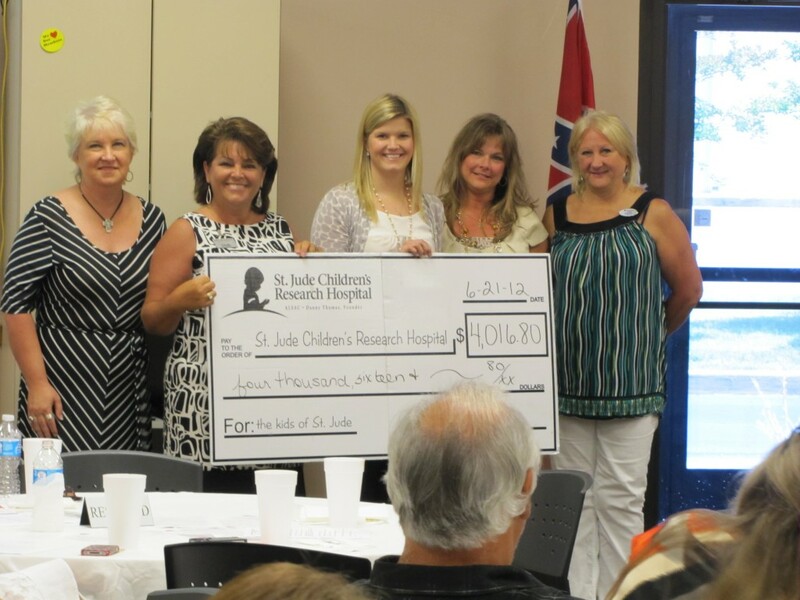 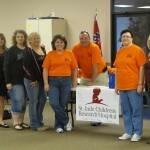 These events in the past have included a poker run, bunco nights, raffles and more! 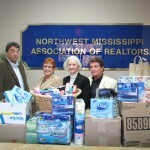 NWMAR recognizes one REALTOR member each quarter for their efforts in giving back to the community. 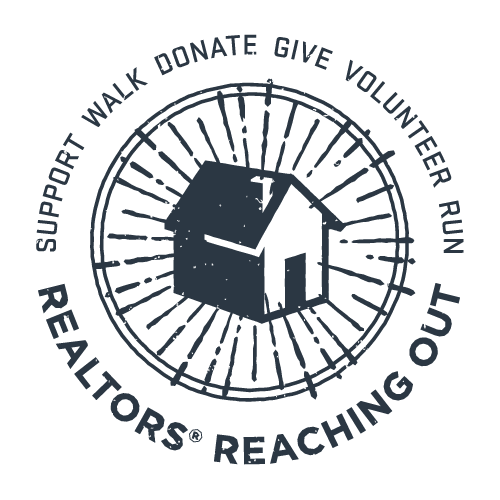 The REALTOR is nominated by their peers for the time, dedication and involvement they give to a local charity or organization. 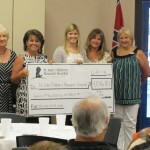 The REALTOR is given an award and a $500 donation is given in the REALTORS name to the organization in which they help. 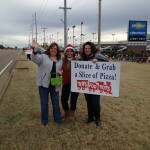 The donation is sponsored by NWMAR affiliates. 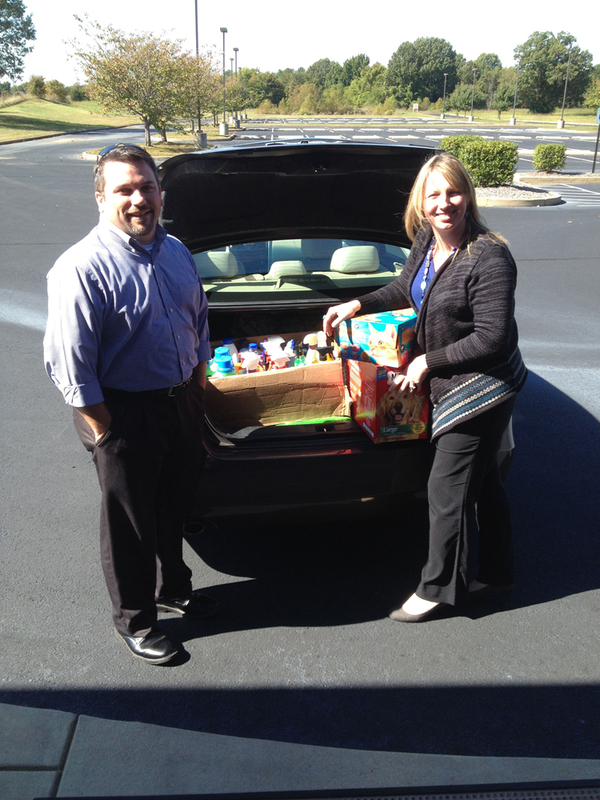 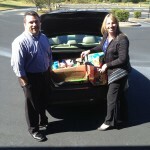 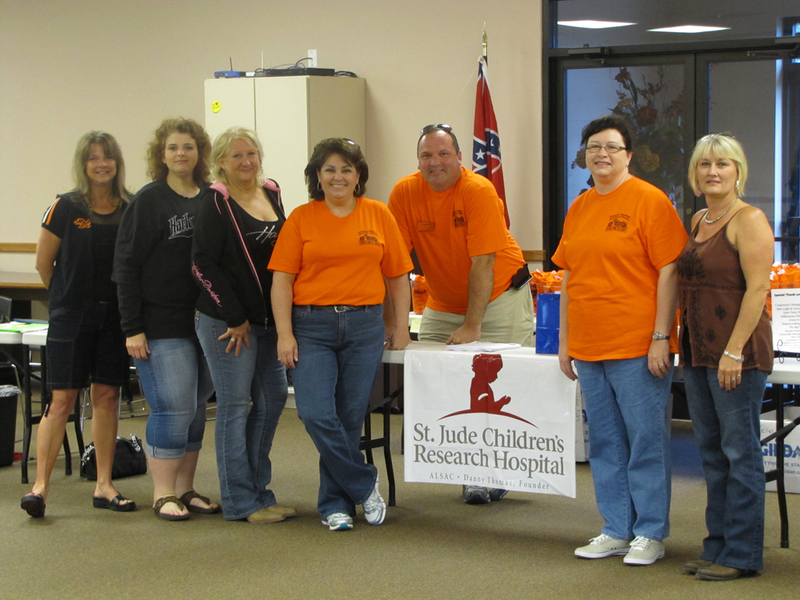 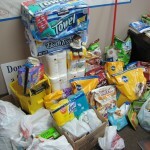 Each year our association collects donations for the Tunica Humane Society, the only no-kill animal shelter in our area. 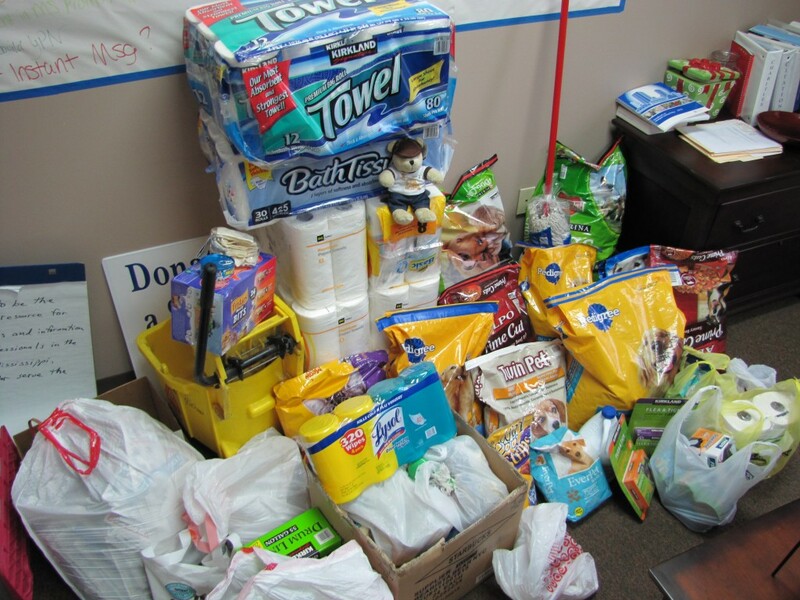 Fundraising events such as “Free CE for the Puppies” are held which offer free continuing education to our members if they bring one donation item for the shelter. 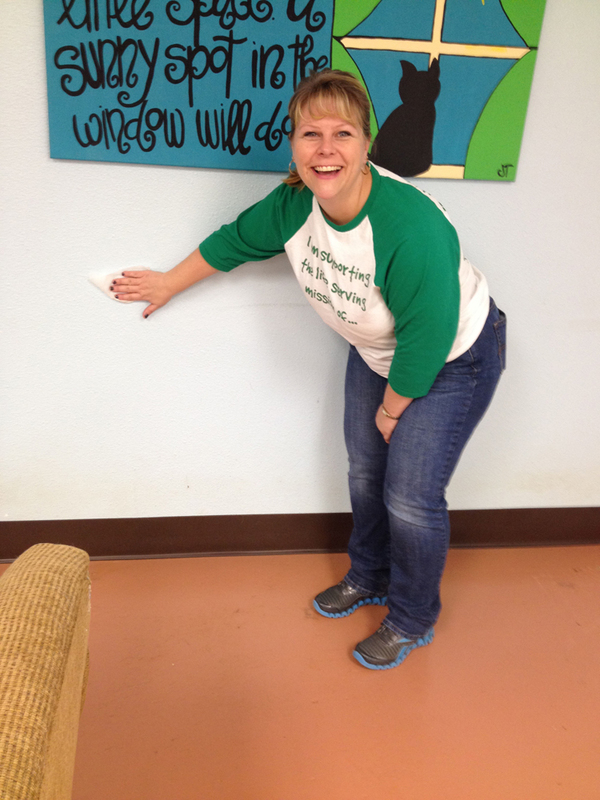 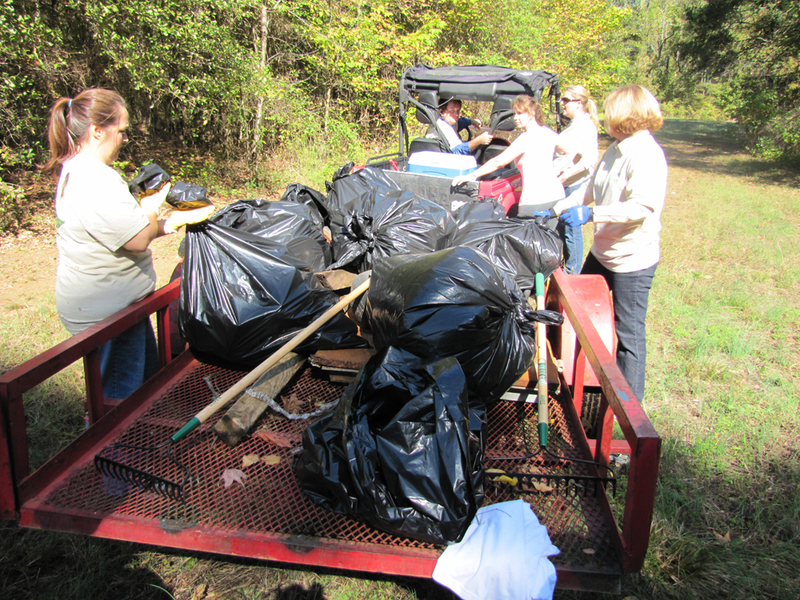 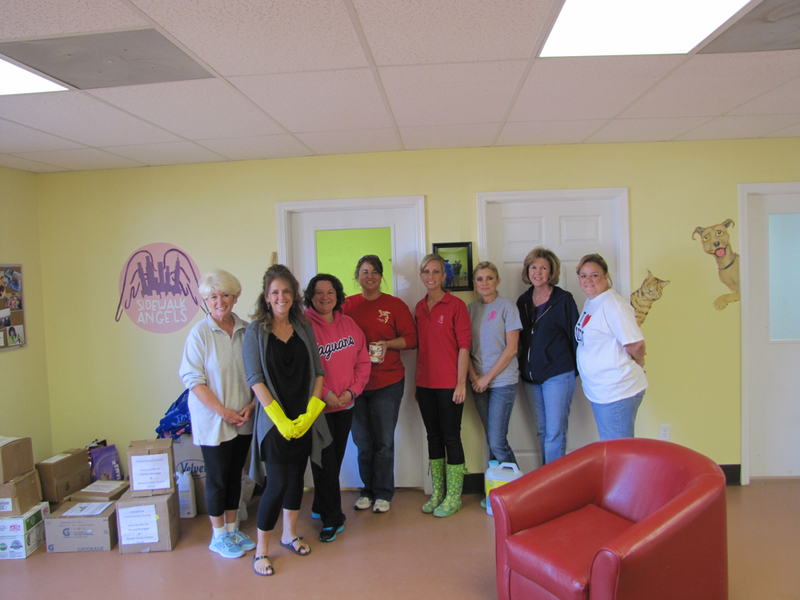 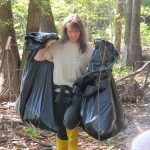 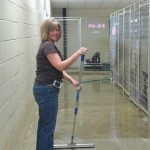 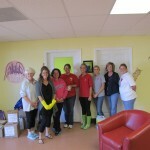 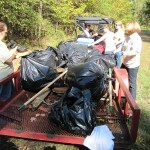 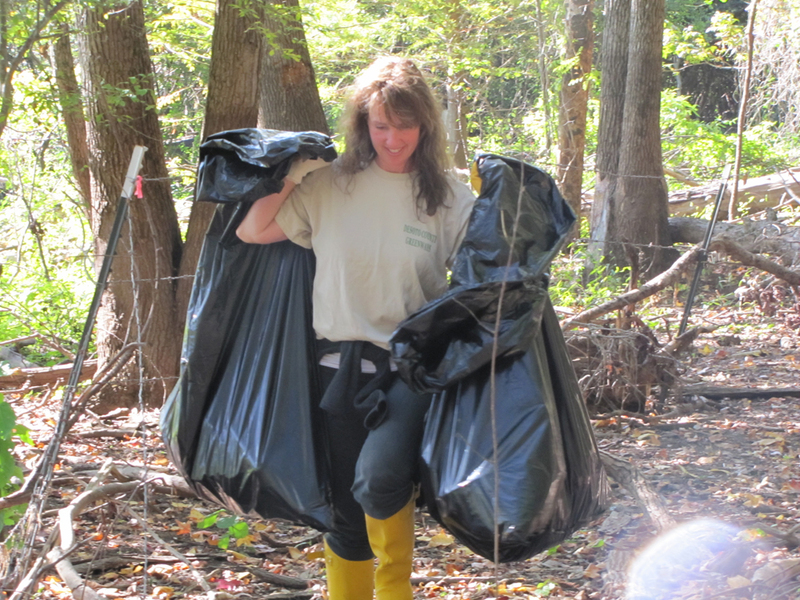 Our members also volunteer their time to have a work day at the shelter to help clean the facilities. 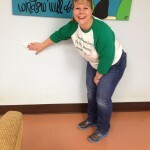 The shelter is run by one of our REALTOR members, Sandy Williams. 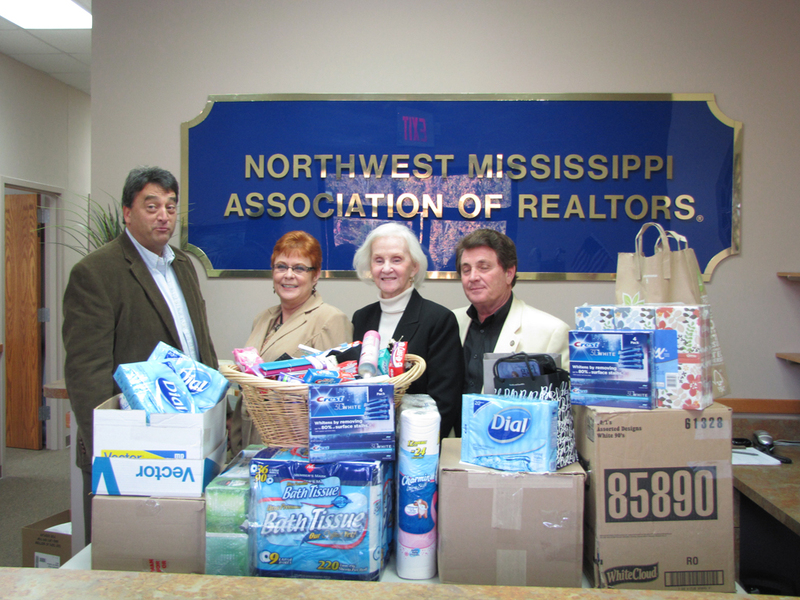 The North MS Home Builder Association & NWMAR partner each spring for a fun and festive golf tournament! 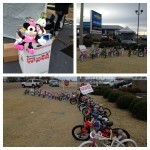 Part of the proceeds go to Habitat for Humanity.